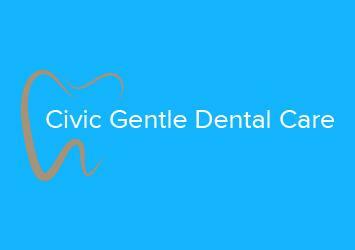 We are a locally owned & operated dental practice offering a friendly & personal service for all our customers. 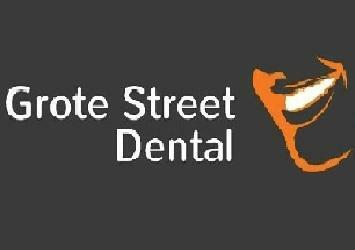 At Grote Street Dental, our goal is to ensure you have optimum comfort, function and a brighter smile for tomorrow and the years to come by making sure you understand what treatment works best for you. We place a huge emphasis on prevention and believe that this can be started and maintained from any age. We welcome patients of all ages and we work with you to get your oral health. We use the HICAPS system, which links us to most of the health funds. This allows you to claim your rebate instantly, saving you a trip to your health fund office and the inconvenience of manual lodgement. We are proud to be the preferred providers of Bupa, entitling members to receive the highest level of cover at Grote Street Dental. 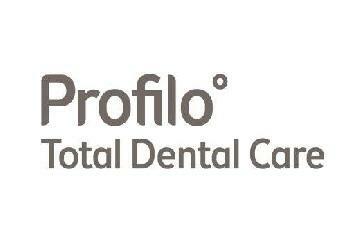 Members are entitled to a 70% to 100% (depending on the level of cover) rebate on most dental services. Please check with Bupa for more details. At Grote Street Dental, we provide dental examinations. We use this time to assess how you feel about your dental health and your smile. We try to understand the changes that have occurred in the past few years and how best to prevent any pain, breakdown or degradation in the years to come. Part of the check-ups involve taking necessary x-rays to find out what is happening within your teeth and under old fillings as well as the amount of bone holding your teeth in place.